We have welcomed two new members to the PUSH 22 family! Brett Endelman, joins the team as a copywriter with impressive experience which includes several Las Vegas casinos and resorts, AAA, Art Van, and Bush’s beans to name a few. This Michigan alum brings with him enthusiasm, focus, and an endless supply of great ideas. 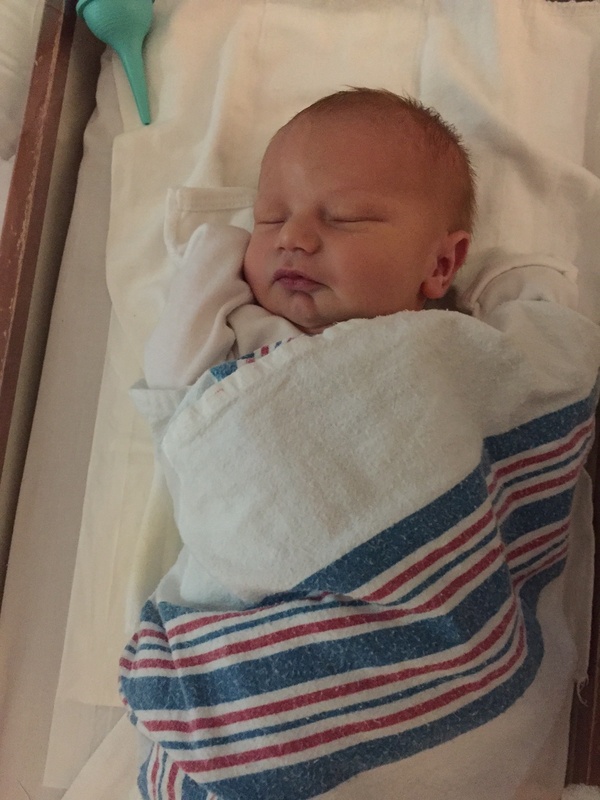 Brett and his wife, Arielle, welcomed a beautiful baby boy into the world this summer. Blake Shaw Endelman made his debut August 15, 2017 weighing 7lbs 11oz. 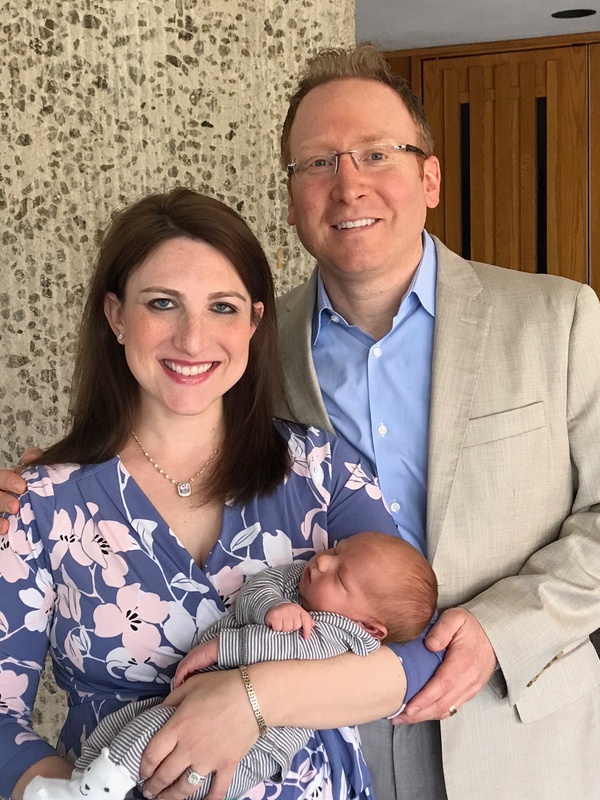 When Brett isn’t writing – or typing – he can be found performing stand-up comedy, traveling to various colleges to cheer on his Wolverines, and embracing the dad life with baby Blake. Welcome to the family Brett and Blake! GO BLUE!